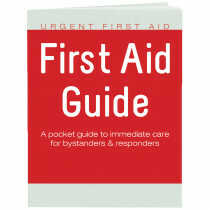 One of the most important and basic first aid needs: A reference book on how to perform Basic First Aid. 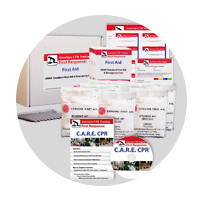 Our First Aid Reference Guide, published by Urgent First Aid, is a fast-and-easy reference to help lay responders assist others that become suddenly ill or injured. 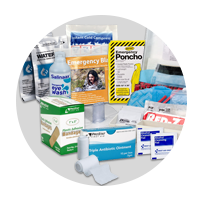 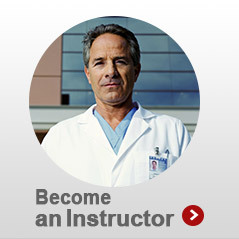 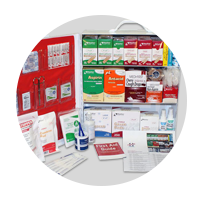 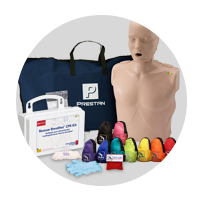 First aid generally consists of a series of simple, and in some cases, potentially life-saving techniques that an individual can be trained to perform with minimal equipment. 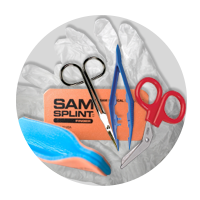 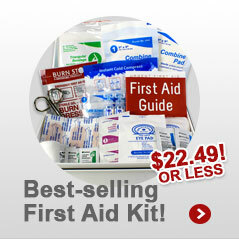 These guides are a must have for every first aid kit. 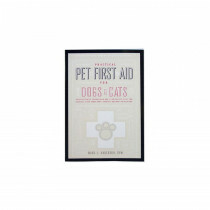 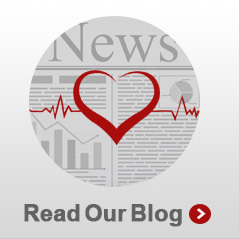 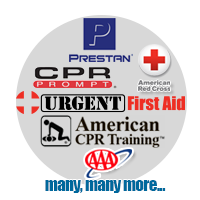 Why have a Basic First Aid Guide? 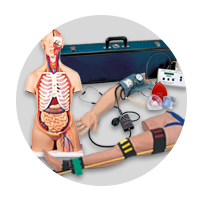 - First aid is the temporary help given to an injured or a sick person before professional medical treatment can be provided. 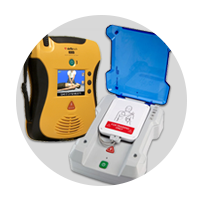 This timely assistance, comprising of simple medical techniques, is most critical to the victims and is, often, life saving. 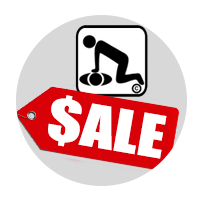 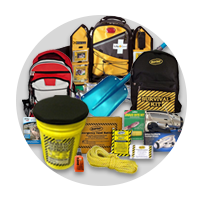 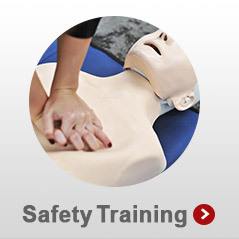 Any lay person can be trained to administer first aid, which can be carried out using minimal equipment. 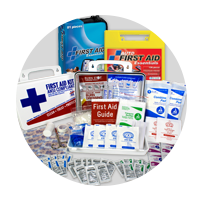 Having a Basic First Aid Guide, can help a minimally trained person be able to perform basic first aid on a victim to give that person time before either medical personal show up or they can get to a medical facility.